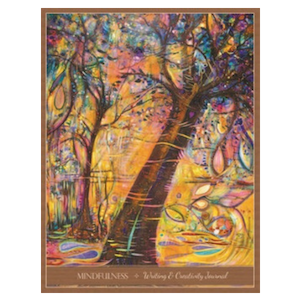 Created by Artist and Author, Toni Carmine Salerno, this Gratitude Journal is designed to be a sacred space for you to plant the seeds of your future creations. A place to collect your scattered thoughts, and express your heart’s deepest desires or your greatest worries. 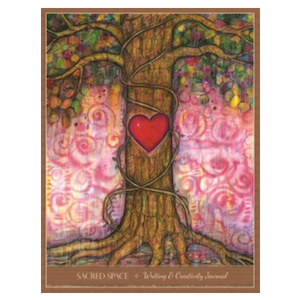 Created by Artist and Author, Toni Carmine Salerno, this Gratitude Journal is designed to be a sacred space for you to plant the seeds of your future creations. A place to collect your scattered thoughts, and express your heart’s deepest desires or your greatest worries. They can be a mirror that reflects your unique brilliance and the light and essence of your soul. The deluxe soft cover journal features 220 pages of cream-coloured premium quality wood-free paper, with a combination of lined and unlined pages to accommodate all facets of your self-expression. You may like to write, doodle, paint or draw. 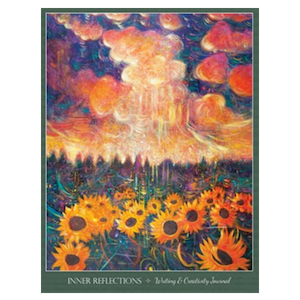 Over 140 of the pages feature an inspirational quote or message and the journals also include 44 full colour artwork reproductions of Toni Carmine Salerno to inspire your creative expression. 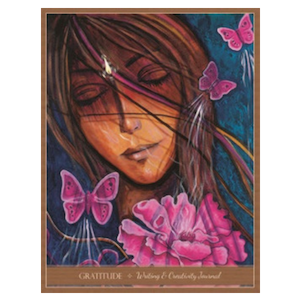 The artist has also written an introduction about creativity and the importance of self-expression, as well as some suggested affirmations to guide you on your way. 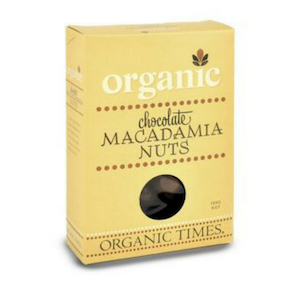 Organic Times Australian macadamias are the world’s finest due to their amazing taste, great texture and health benefits. Coated in couverture milk chocolate, these treats are a creamy and decadent taste sensation. 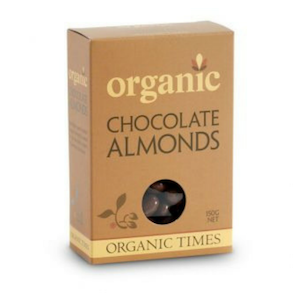 Organic Times Certified Organic Milk Chocolate Almonds. Australian-grown, whole roasted nuts coated in fair-trade, milk couverture chocolate, these treats are a tasty, crunch sensation. Sustainably and ethically made – free from palm oil, GMO’s and anything artificial.